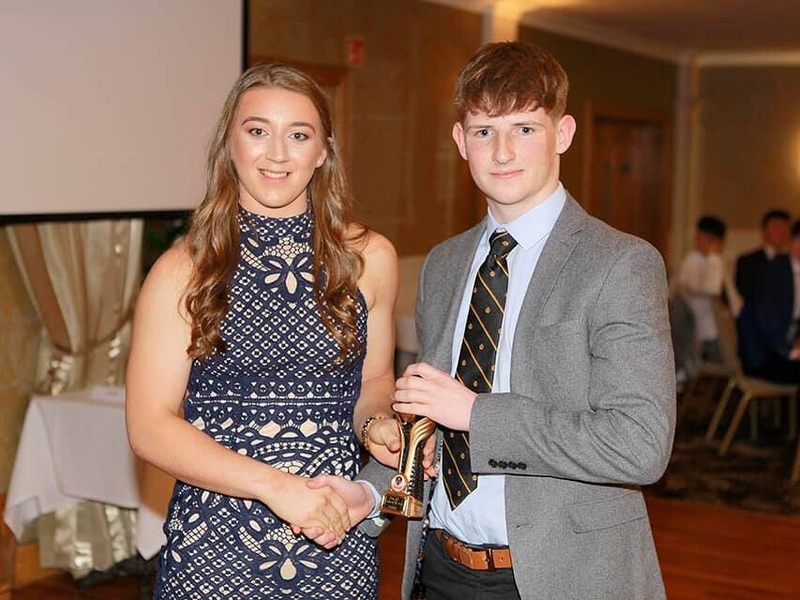 Rugby Awards night draws a close to another great ERGS season. 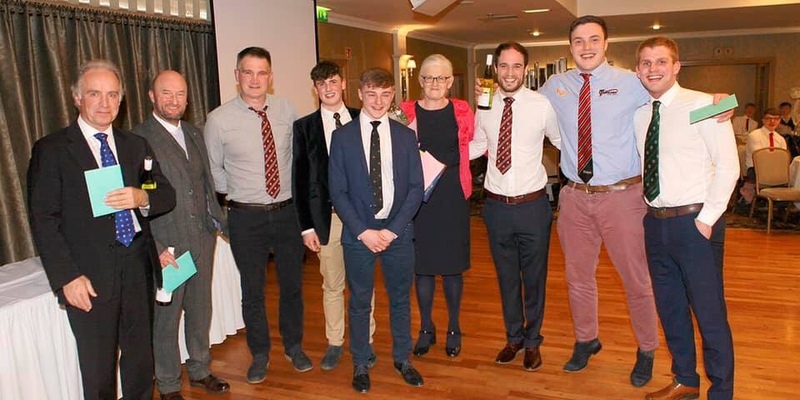 Home Latest News Rugby Awards night draws a close to another great ERGS season. 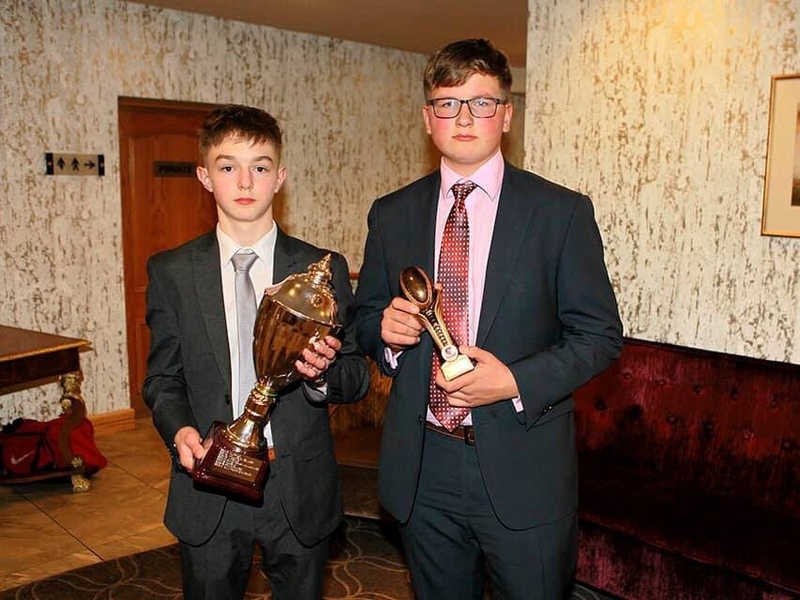 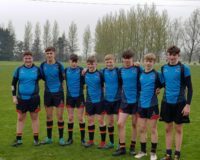 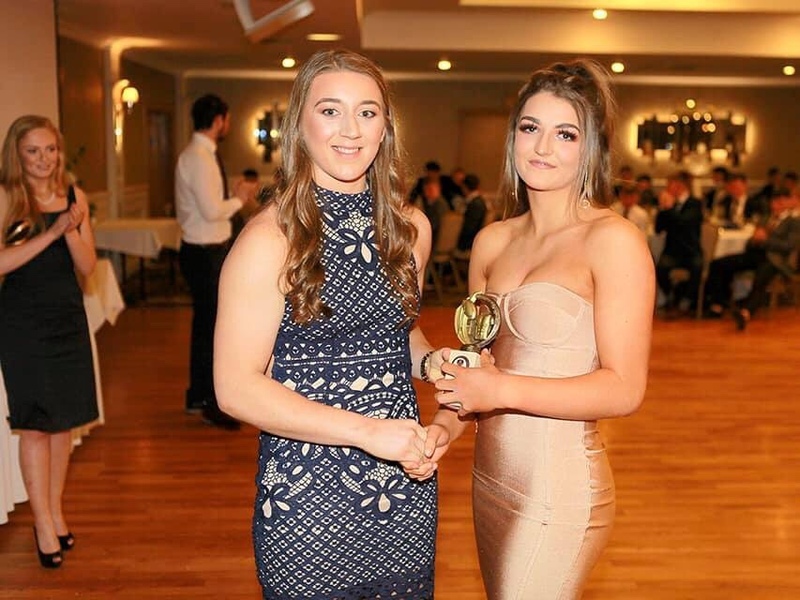 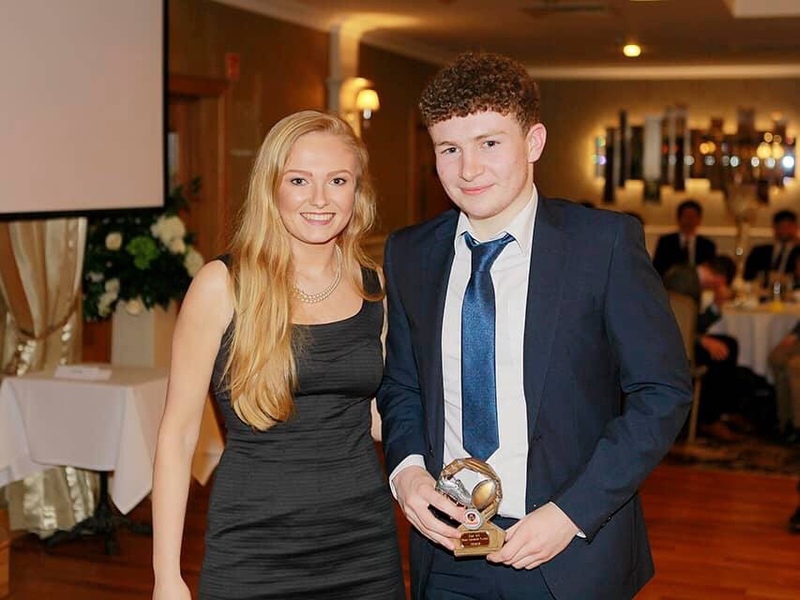 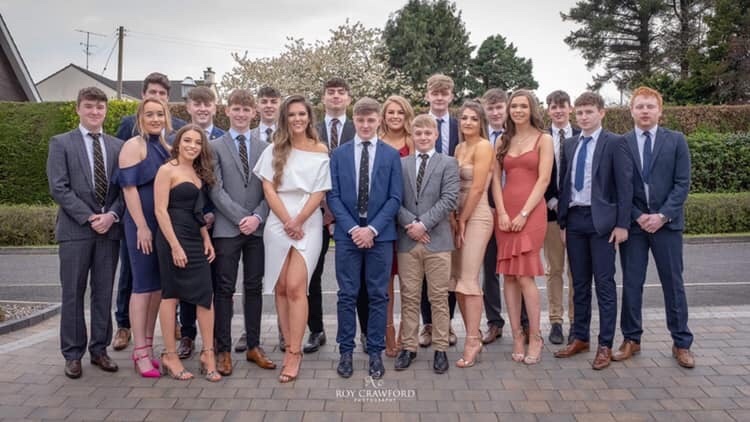 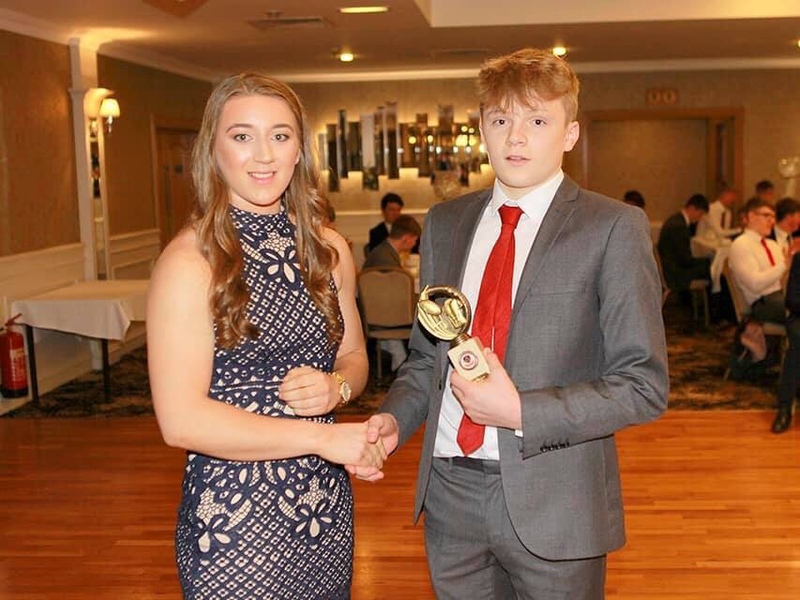 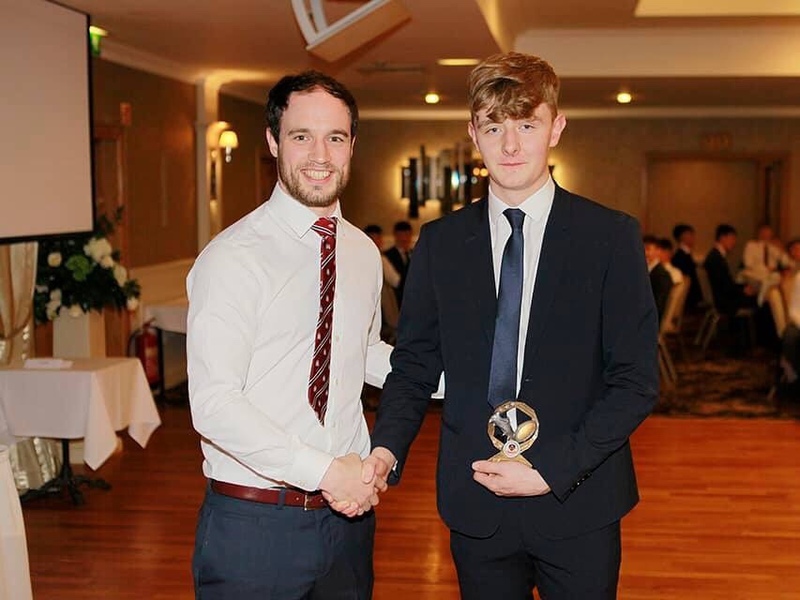 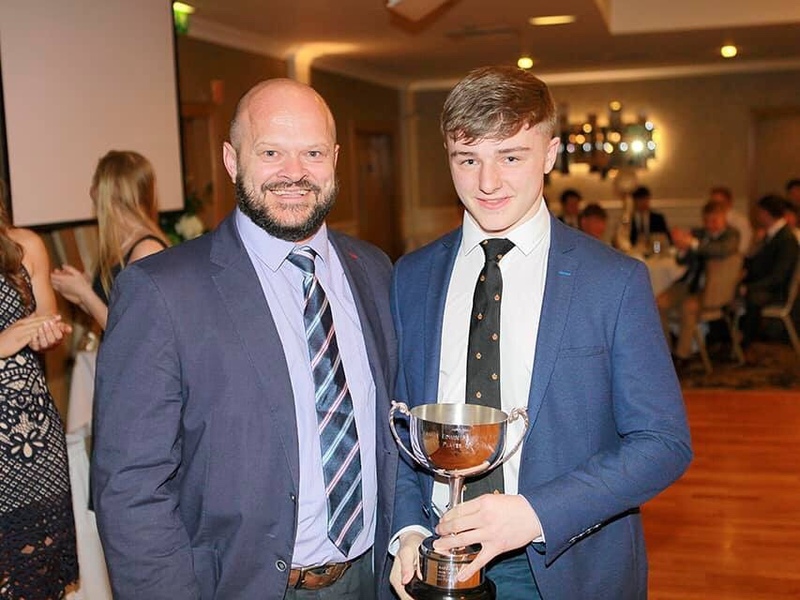 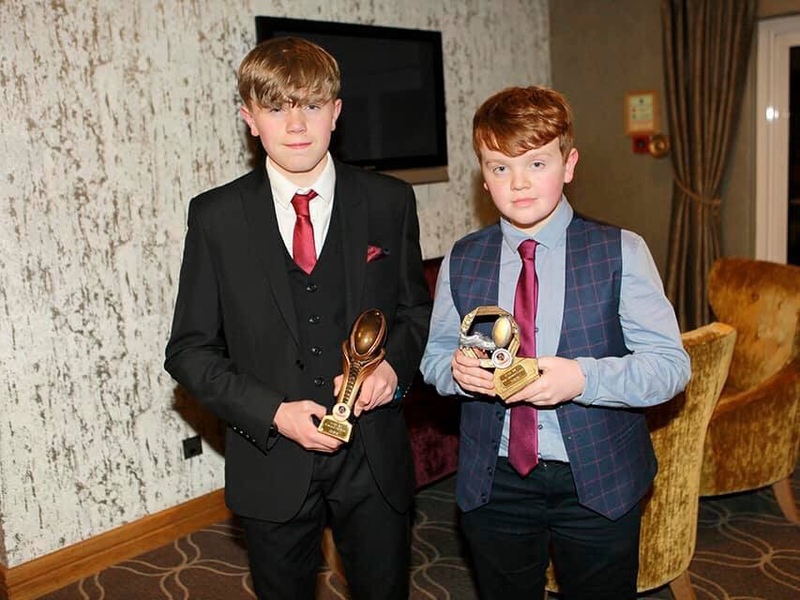 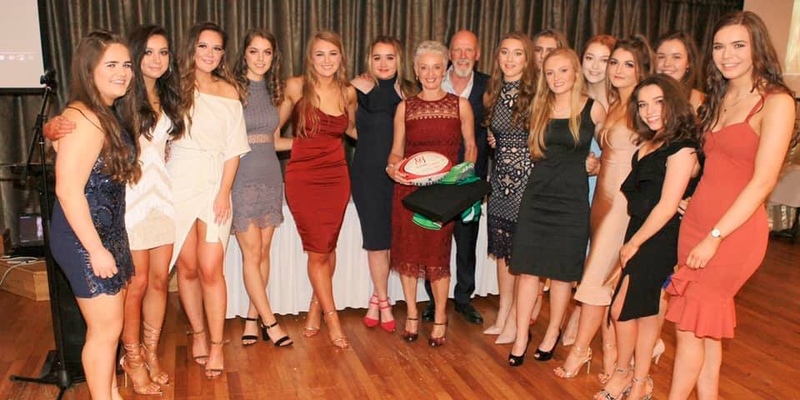 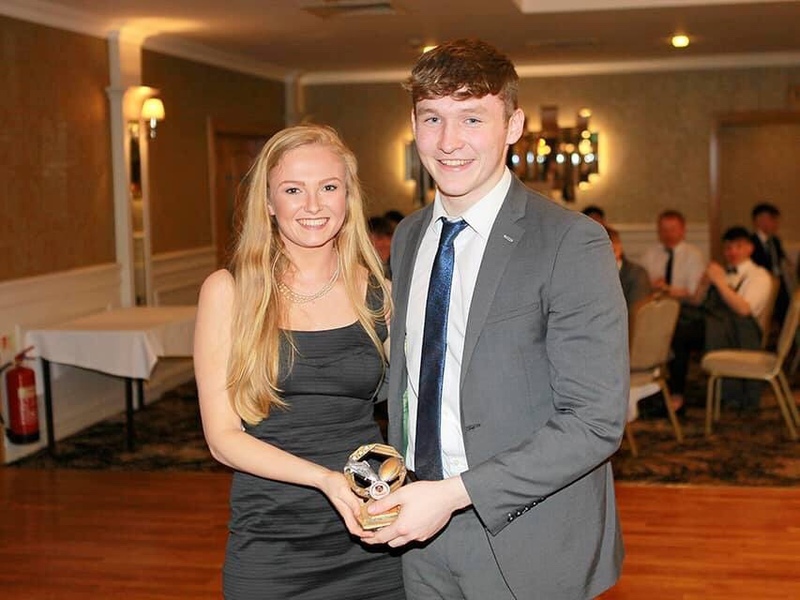 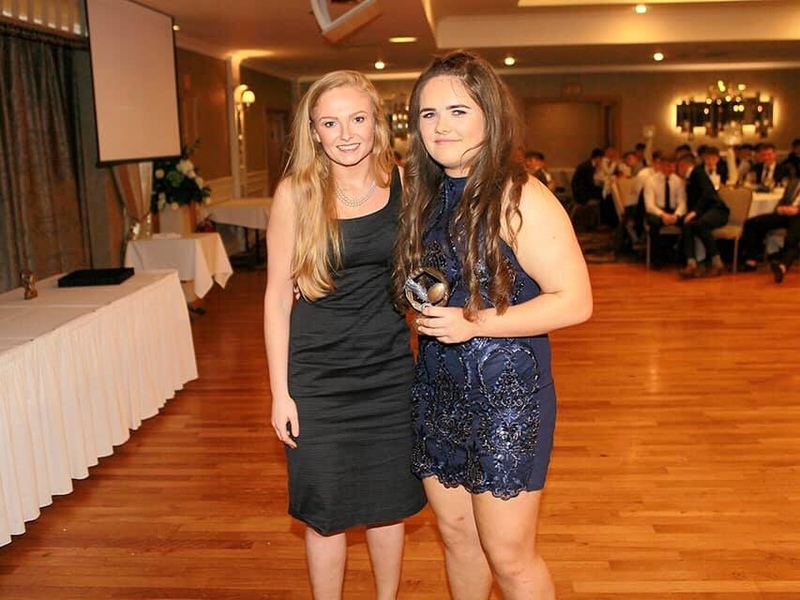 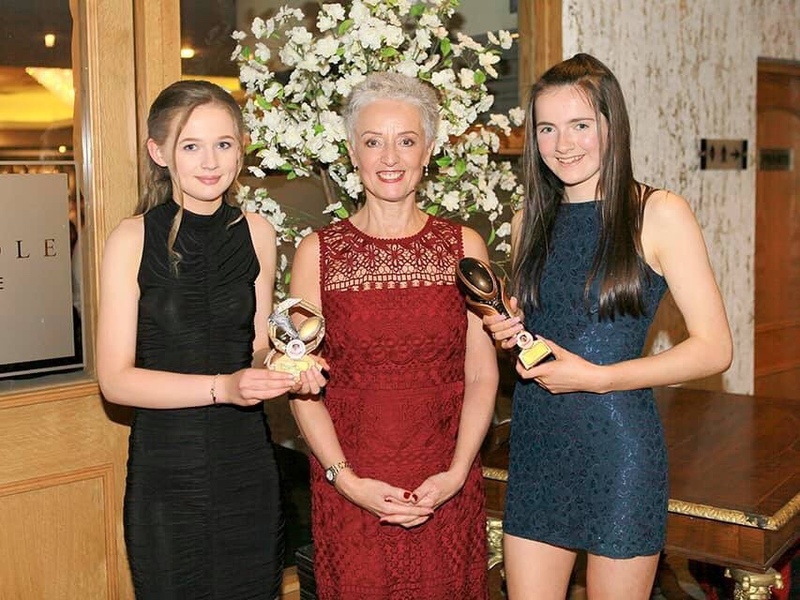 A great night was had by all at our Annual Rugby Awards night at the Killyhevlin Hotel on Friday 12 April, where we celebrated another fantastic season or rugby across the school. 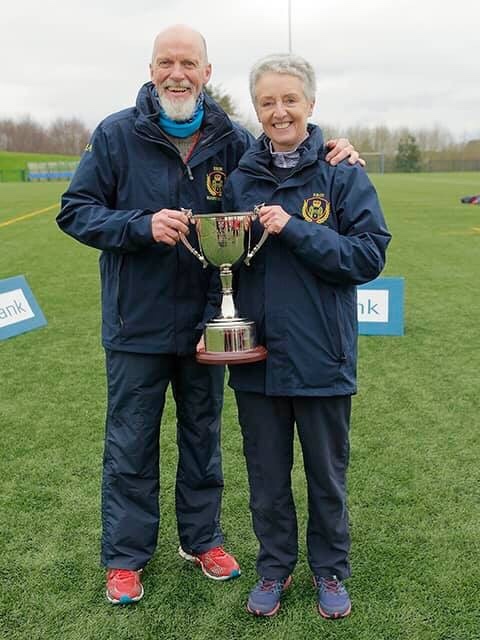 A Special mention and presentation were also given to Aly and Terry Finlay who retired from coaching last night. 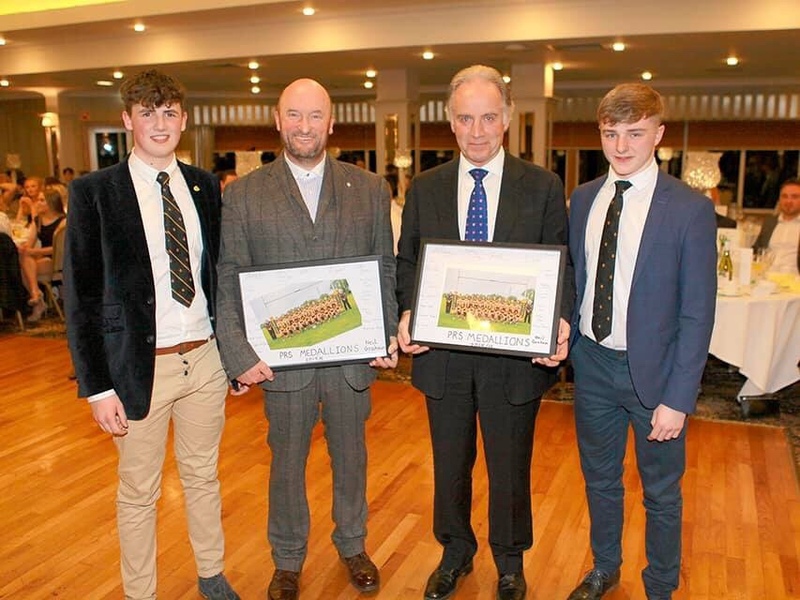 Aly and Terry have been tremendous servants to rugby in our school and in Ulster. 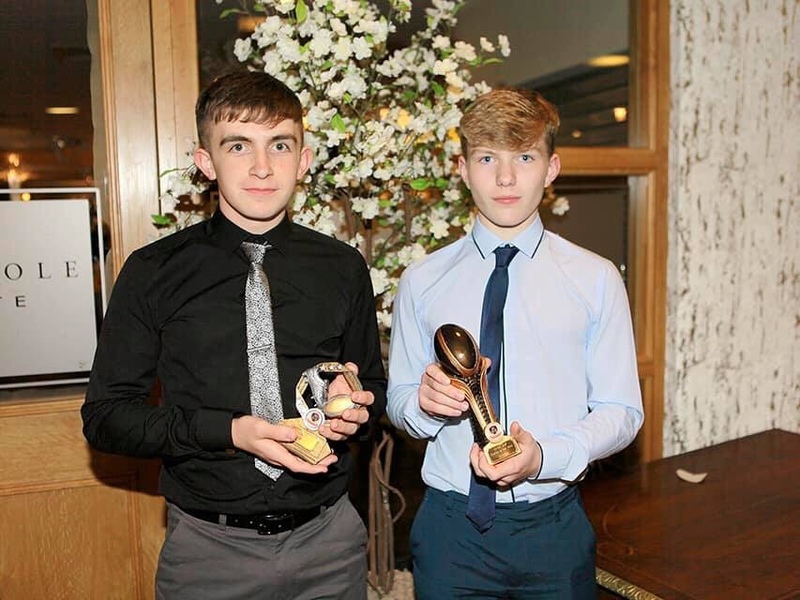 We are in debt to you both. 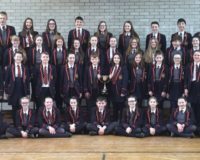 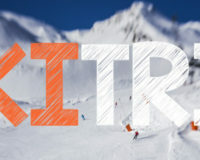 Enjoy the break and we are sure you will not be strangers.